At Yahoo, we strive to ensure our users are enjoying and creating safe and meaningful experiences everyday. 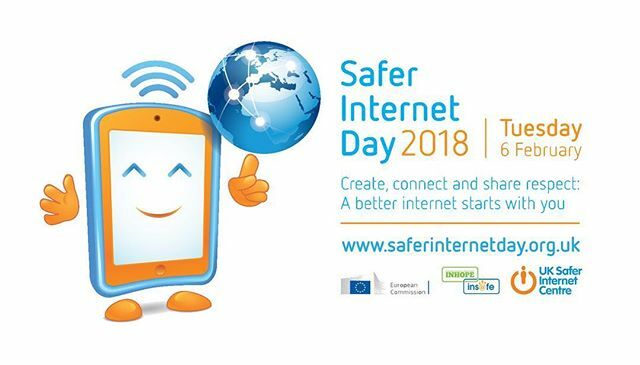 On February 6th, we're excited to join our industry partners in support of Safer Internet Day 2018 and share some of our efforts surrounding the event. Our Safety Center empowers all of our users to learn how they can protect themselves online and foster good digital citizenship. Our resources are designed to ensure that as our users begin to explore the digital world, they are asking the right questions and armed with the right tools. We encourage you to learn more about featured resources available to you and your community and ask yourself what part you will play toward building a better internet.